Home Entertainment Strongman mocks Sarkodie after leaving his music label? 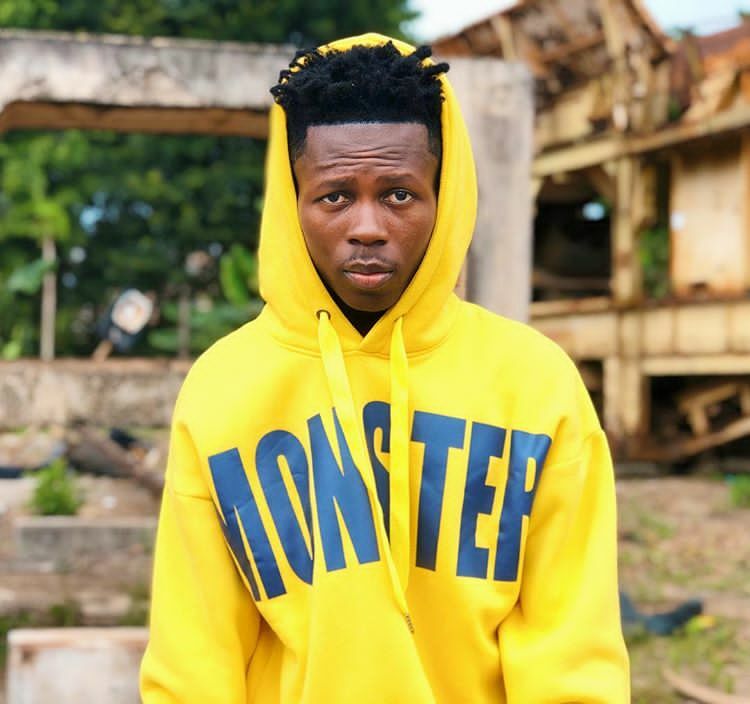 Strongman mocks Sarkodie after leaving his music label? Award-winning rapper and CEO of Sarkcess Music ,Sarkodie on Sunday April 14th 2019, announce that Strongman Burner , the Sarkcess Music signee’s contract with the record label has ended and it won’t be renewed by management. 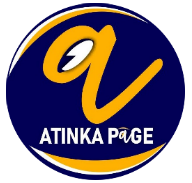 In a new tweet, Strongman wrote; “Most good footballers turn to be bad coaches. Don’t be deceived” . 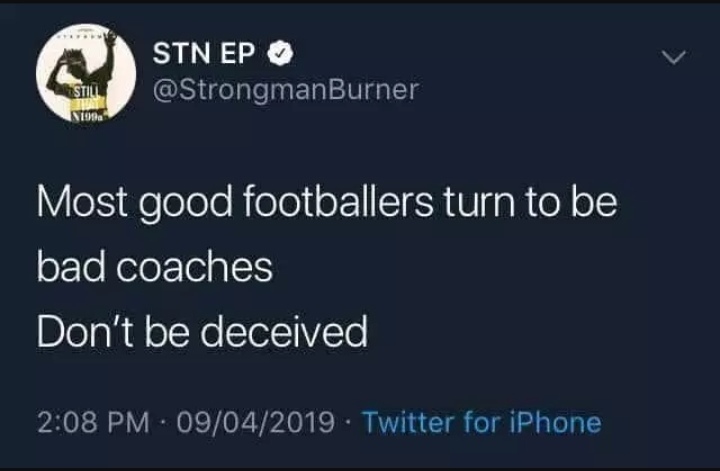 Strongman made this tweet on April 9 and it’s surprising to note that few days after, SarkCess Music announced that he’s contract with them has expired.